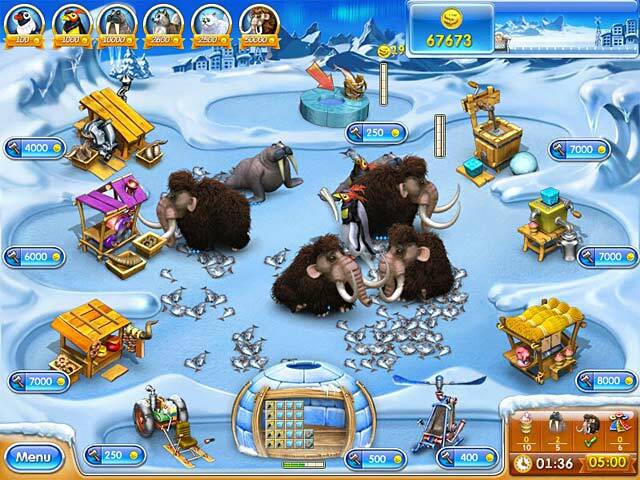 Chill out with an all-new Farm Frenzy adventure! 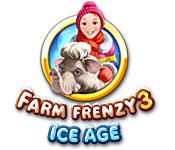 Whip up chilly treats and have some frosty fun in Farm Frenzy 3: Ice Age!Chill out with an all-new Farm Frenzy!Chill out with an all-new Farm Frenzy adventure! 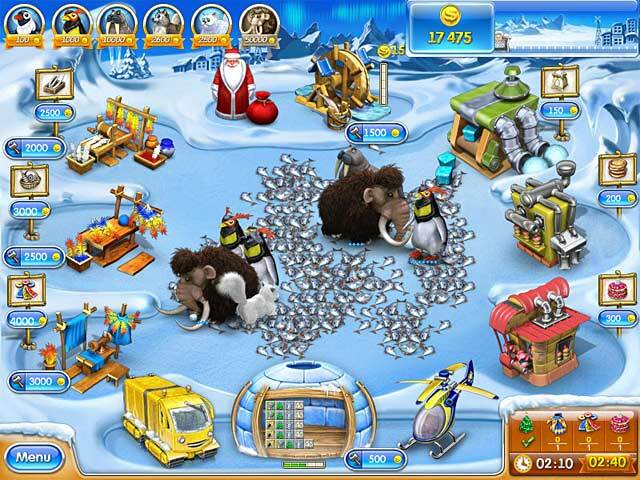 Join Scarlett as she travels to the North Pole to check out a farm she purchased through a newspaper ad. When she arrives, she not only finds the property in a state of disrepair, she also meets two brothers who could use her help making ice cream. 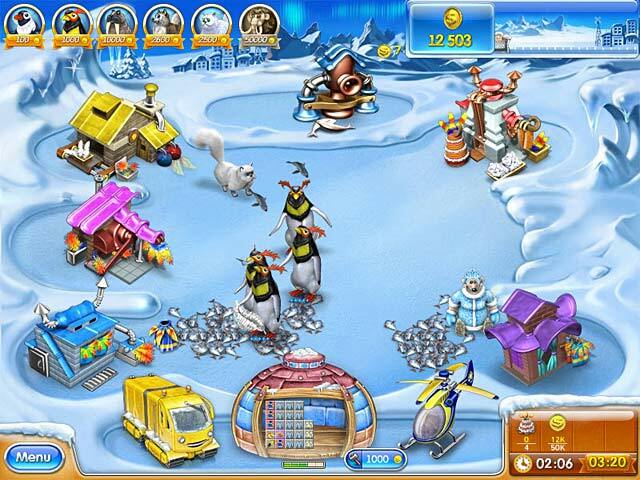 While whipping up chilly treats and having some frosty fun, you'll breed and care for penguins and other arctic animals, manufacture new products and enjoy fun Time Management gameplay!